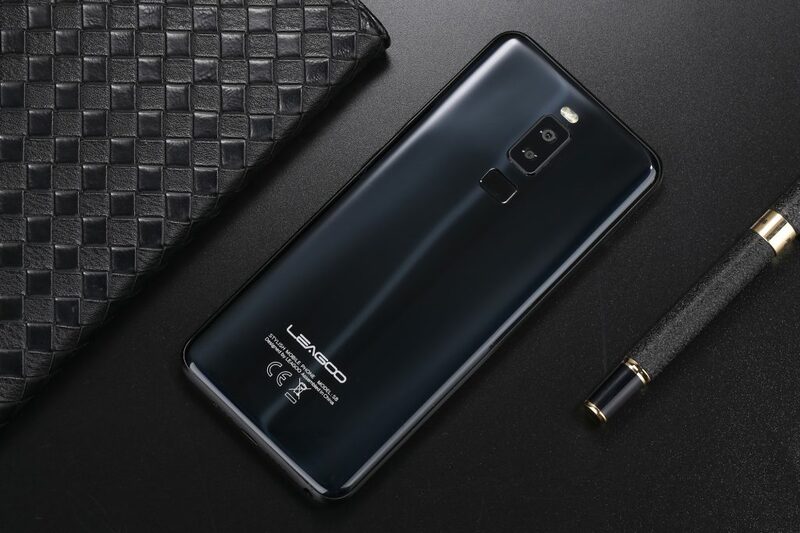 Despite being a clone phone of the Samsung Galaxy S8, the Leagoo S8 is a good Smartphone at a very low price. There are some negative aspects to consider: there is no NFC, the camera is deficient in low light environments. However, these aspects are compensated with an attractive design, fast loading, features added to the operating system and good overall performance. Positive: Nice design; good display; decent hardware; fast fingerprint sensor. Negative: Short battery life. 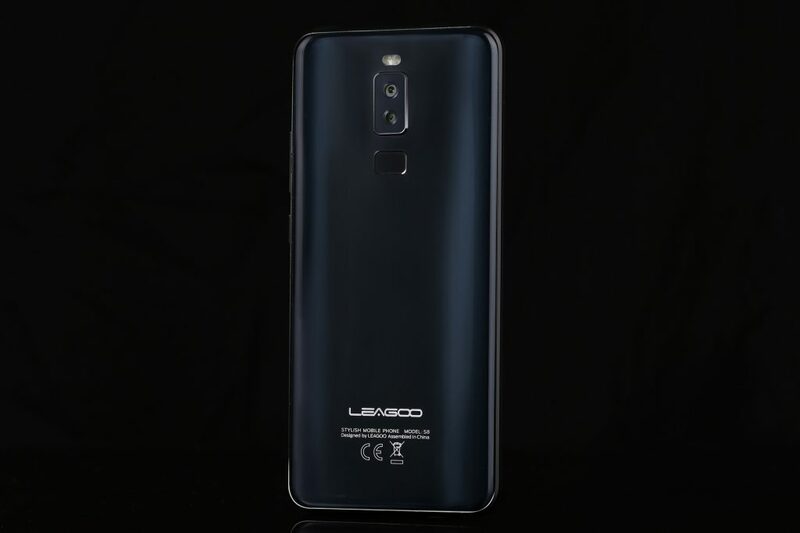 59% Recensione LEAGOO S8 il CLONE del GALAXY S8? 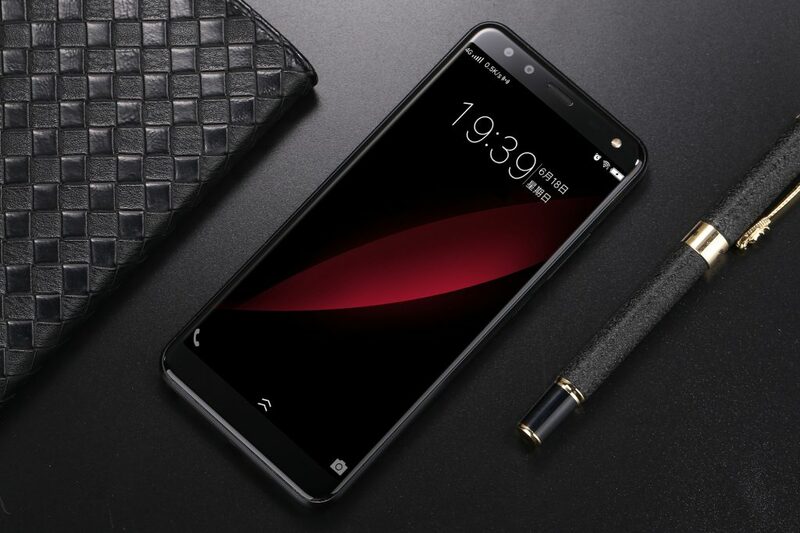 Positive: Impressive design; large screen; nice display; good price. Leagoo is a brand created by the Chinese company Shenzhen OTEDA Technology Co. Ltd in 2014. The market share is just as low as the number of test reports in the media. Before 2016, there are hardly any tests. The achieved ratings are slightly below average (as of 2016). 67.33%: This rating is bad. Most notebooks are better rated. This is not a recommendation for purchase.